I love trying products before I buy. So I am always on the lookout for free household samples. Brand-names like Purex, Finish Quantum, and Kleenex are constantly improving their products. Other free household samples include Post-It products, magazines, and paint samples too! 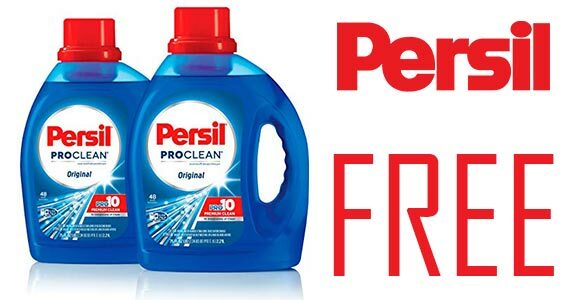 Sign up for a free sample of Persil Laundry Detergent and you could win some seriously great prizes as well. 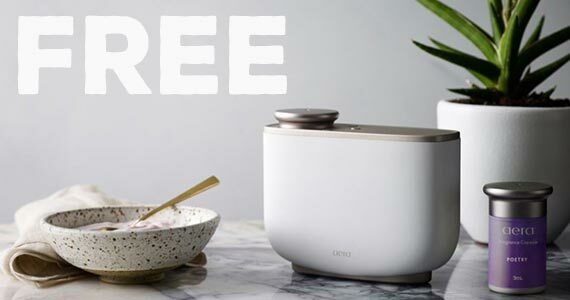 Scent your home with the pure fragrance of Aera. 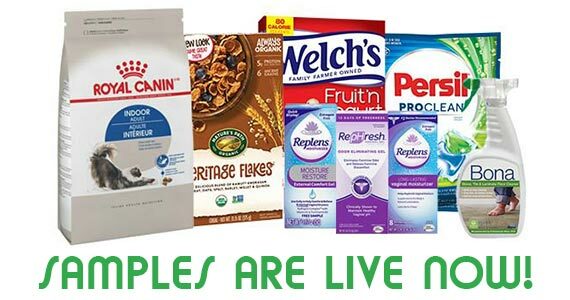 Right now you can get a free sample when you sign up. 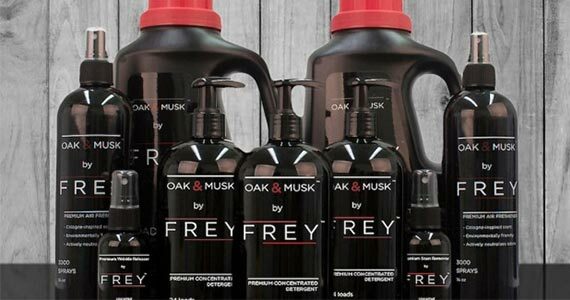 Designed to keep you and your favorite clothes smelling better, sign up for your free sample of Frey Detergent Concentrate! 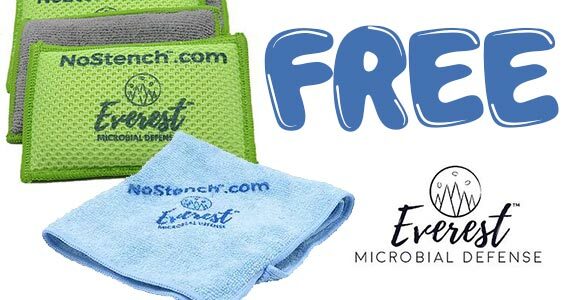 Sign up for a free sample of the antimicrobial NoStench Microfiber Cloth from Everest.